Michael is an Estimator who works alongside our Cougar Sales outside sales team to size and quote new construction projects. 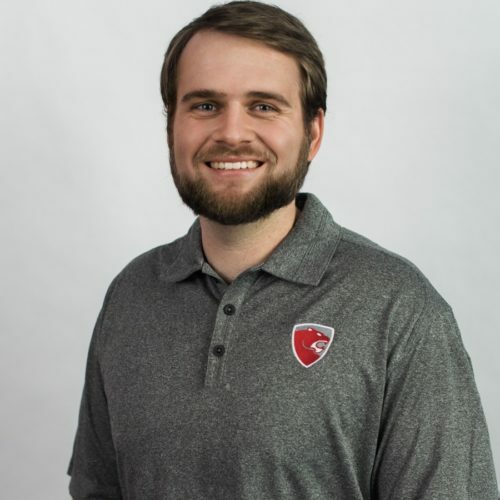 After a successful internship with Cougar USA in the Summer of 2016, Michael joined Cougar full time in January of 2018. New to the industry, Michael is gaining valuable experience and being mentored by some of the best in the business. Michael graduated from Texas A&M University with a Bachelor of Science in Industrial Distribution. In his free time he enjoys spending time with family and friends, running, and following all things Houston sports.